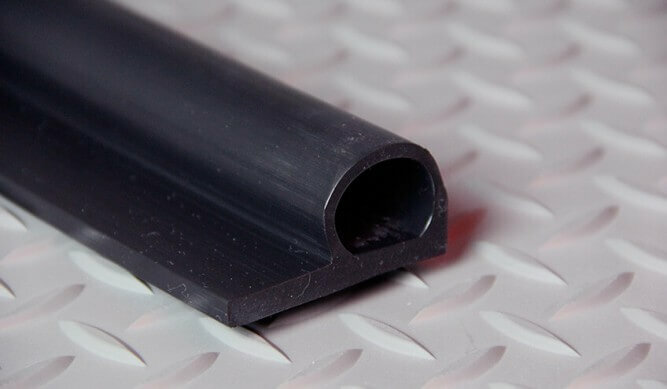 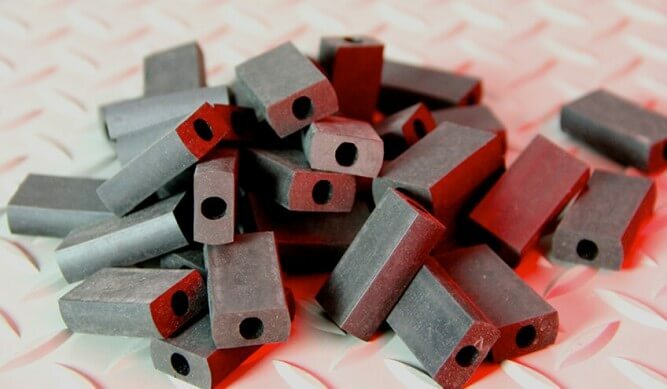 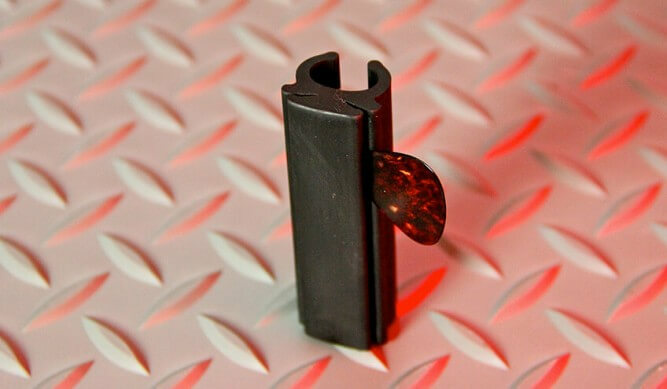 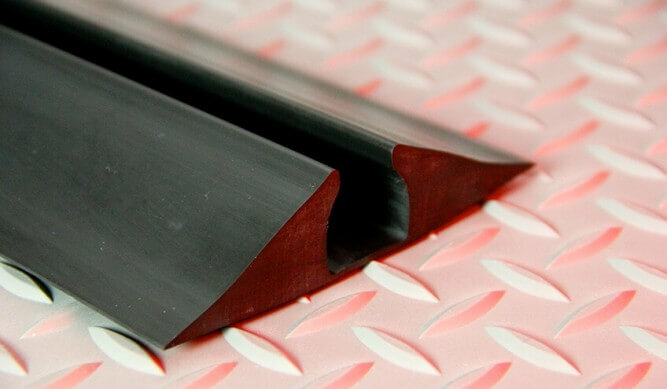 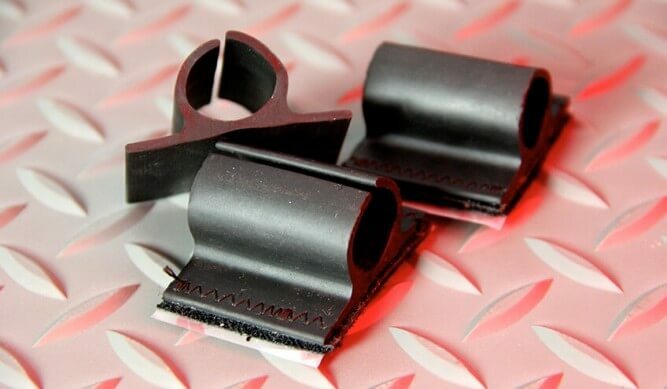 We work closely with each customer to ensure that the extruded rubber products we produce are right for the application. 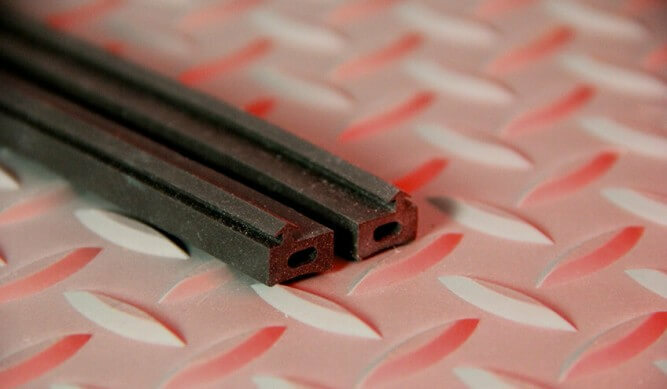 Our custom mixed elastomeric compounds are used in products such as OEM Bumpers and Sponge Gaskets, Inflatable Seals and Highly Engineered Products for the Construction Industry. 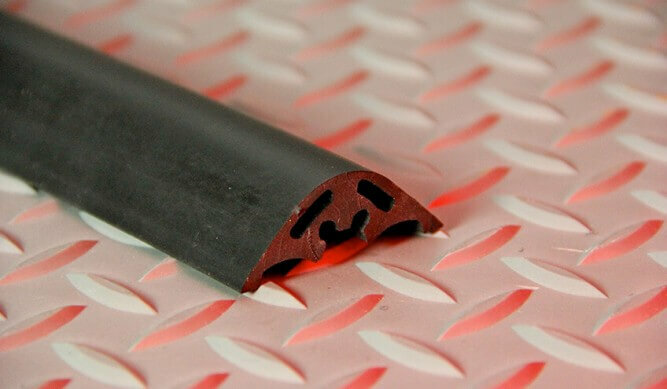 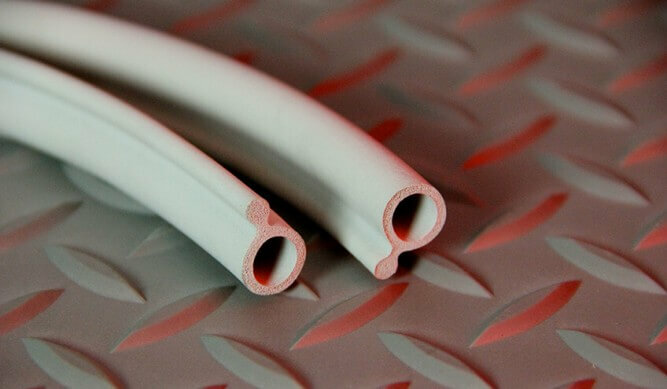 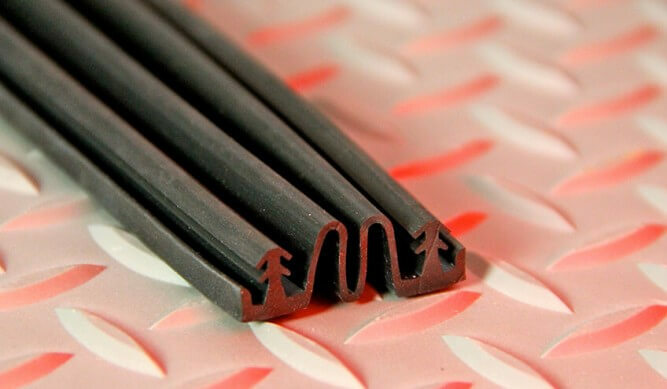 Thermoprene has spent lifetimes perfecting the art of rubber extrusions. 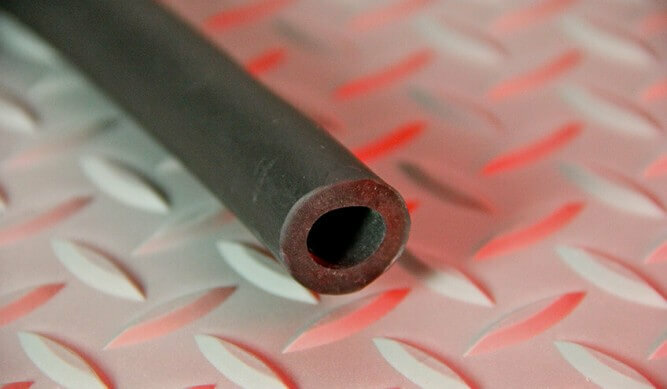 We work closely with each customer to ensure that the extruded rubber products we produce are right for the application. 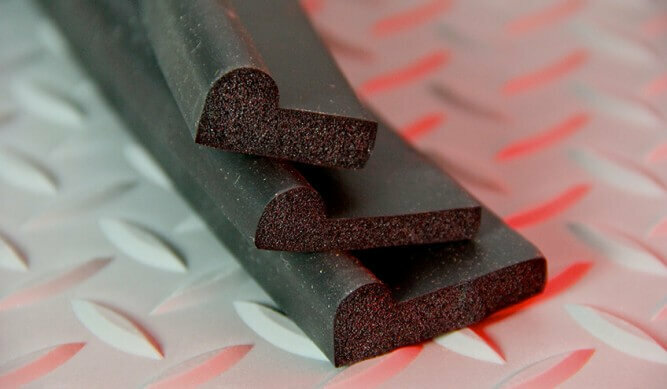 Our custom mixed elastomeric compounds are used in products such as OEM Bumpers and Sponge Gaskets, Inflatable Seals and Highly Engineered Products for the Construction Industry. 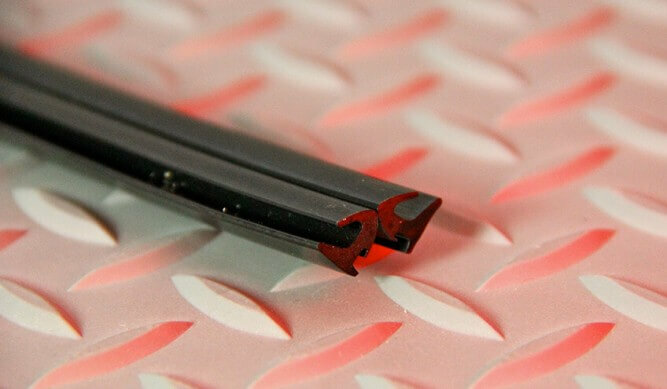 Our extensive QC Department guarantees that only first quality products leave our dock. 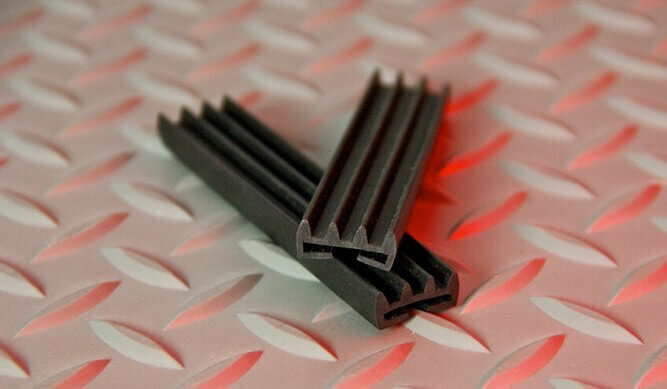 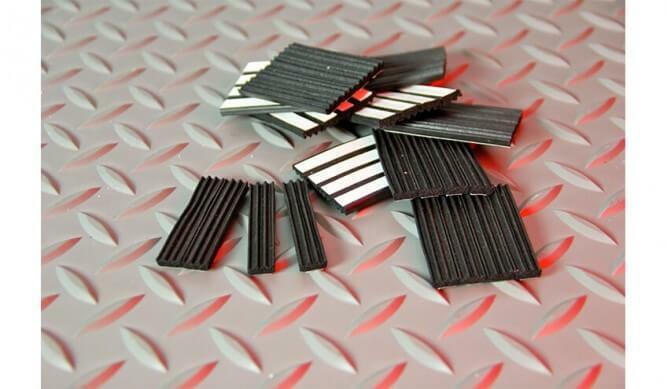 Allow us the opportunity to provide you with the best extruded rubber polymer solutions.